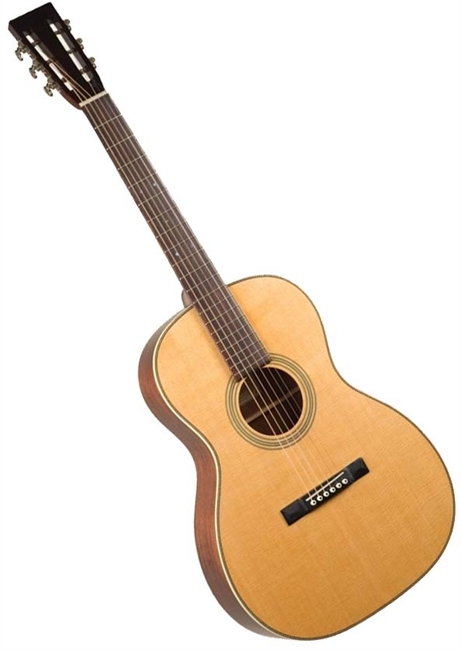 The ROS-16 is a solid top 12-Fret OOO-style guitar crafted from a vintage 1902 design. 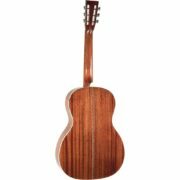 With a solid AA-grade Sitka spruce top and mahogany back and sides, this guitar has the warm intimate sound you would expect from a classic 12-Fret. 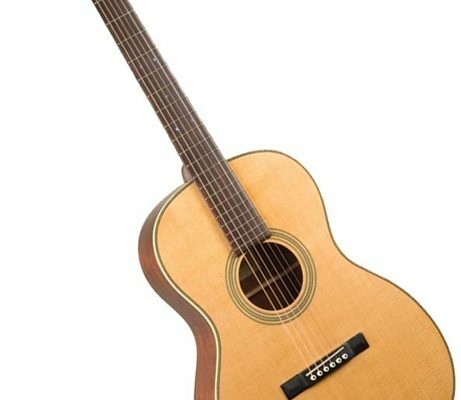 The 1-13/16″ nut with is a fingerpicker's dream, and professional appointments like the one-piece neck, rosewood fretboard, ebony pyramid bridge, bone nut and saddle insure the guitar sounds as great as it looks. 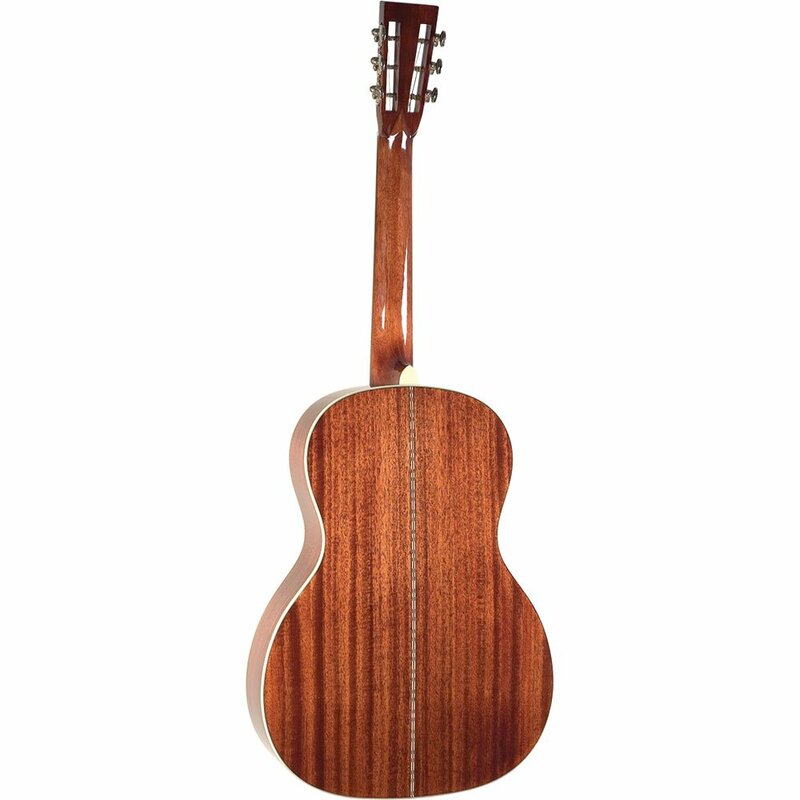 Herringbone purfling and grained ivoroid binding give a nod to this guitar's historic heritage.